For the longest time, smartwatches look like squarish mini-phones that don’t blend in at all. My first close encounter with smartphones was the Sony SmartWatch 2 in Nov 2013. It’s about time someone designed a watch-looking smartwatch. This Christmas, we have 2 to choose from. 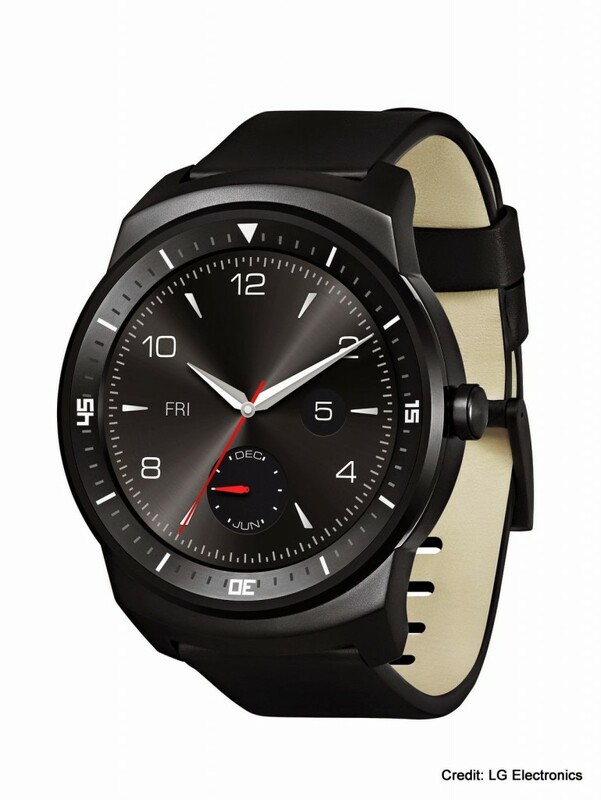 The Motorola Moto 360 and LG G Watch R. The Moto 360 has a larger and distinctively round watch face while the LG G Watch R resembles closer to a sports watch with the traditional watch frame and bezel markings. Moto 360 looks spectacular as a dress watch, while the LG G Watch R is great as an everyday watch. You can purchase the LG G Watch R at S$398 in Singapore retail outlets, while the Moto 360 is only available from overseas online stores.Whichever you choose, they are the best Christmas gifts you can give to your techie loved ones. So order before the stocks run out. 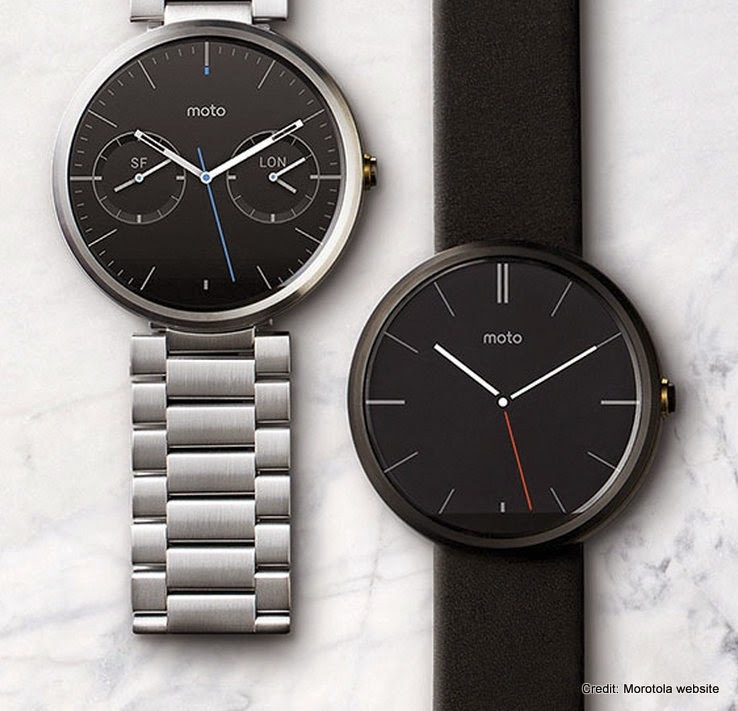 Update 24 Feb 2015: The Moto 360 is now available in Singapore at S$380 at Rakuten. Distributed by Kosttel Pte Ltd.